Over the years, I have slowed down a lot in my makeup purchases and have grown to be more selective in the items I buy. Being on a budget can do that to you, however my main reason was because of all the hype and drama that surrounds many new product releases! The only kind of gossip I enjoy, is leaked photos (by the companies themselves) of fresh new color palettes debuting for the next season. Drama involving CEO’s personal lives and racial/sexual biases, is not my cup of tea. It’s really annoying to have so much animosity and slander connected to a makeup brand and it’s creator…especially if you like the products themselves and know them to be good quality for the price you’re paying. 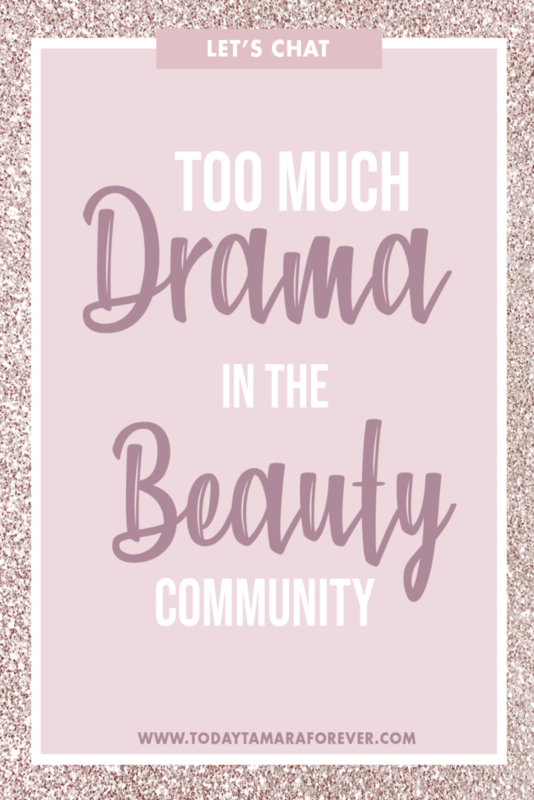 Over the years, several makeup brands and influencer cosmetic lines that I was interested in got caught up in the world wind of drama: Jeffree Starr Cosmetics, Too Faced Cosmetics, Kat Von D, Morphe x Jacquelin Hill and the list goes on. This made the process of discovering new products, basically not fun any more. I’ve had several of my friends turn their noses up at me over the fact that I own and use Jeffree Starr cosmetics, because of racist comments he made in the past about people of color. Not only wasn’t I aware of this, but I honestly can’t say I care too much. I know this may be a heated discussion for many, but to each his/her own. 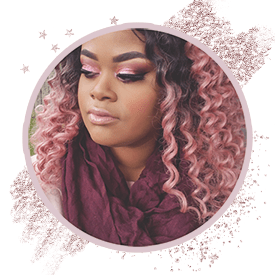 I know owner of Too Faced cosmetics, Jarrod Blandino has also come under scrutiny for saying some unsavory things in regards to race that shocked the beauty community. After hearing his views, I decided not to purchase any more TF products. Not because of his comments, but because in the past couple of years the products have been disappointing, lacking quality, and just plain trash! My like for Too Faced died out with the Peach palette, honestly. Everything after that was a gimmick in pretty, overpriced packaging. Aside from the big wigs of companies going at each other’s throats over who can reign supreme in the makeup industry, on a beauty blogger level things are definitely cut throat and not what they used to be. I will be honest, when I decided to relaunch and rebrand my blog, I had aspirations for diving back into creating beauty content on YouTube again.. As I am slowly getting my bearings, I feel my interests shifting. Things aren’t what they used to be like in the 2000’s when I first decided to make videos. YouTube is a catty and unpredictable space now, with a lot more scrutiny and a lot less compassion and general camaraderie. I loved creating videos to hear feedback from others on how to improve and to make new friends; not just for someone to judge me on how I look that isn’t relevant to the topic of the video. I know a part of this change is both positive and negative. I am glad to see companies taking serious the work content creators are doing and seeing this as a real profession. (Ha! The word “content creators” in itself is a new title). However, it sure has turned the Beauty Community into more of a rat race. Don’t even get me started on the whole ‘PR List Search” situation; which really brought out the ugly in people.